Telangana government has inaugurated country’s first National Park for people with special needs. Municipal Administration and Urban Development Minister K.T. 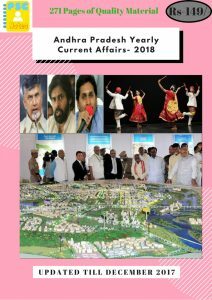 Rama Rao inaugurated the park, which has speech therapist, physiotherapist, vocational training instructors for the differently-abled children. The US has placed Pakistan on a ‘Special Watch List’ for “severe violations” of religious freedom. It is the only country to be put under the newly-formed list. The Special Watch List is for countries that engage in or tolerate severe violations of religious freedom but may not rise to the level of the CPC. According to Reserve Bank of India (RBI),India’s foreign exchange (Forex) reserves have scaled to a fresh record high of $409.366 billion as on December. The forex is reserve assets held by a central bank in foreign currencies. It acts as a buffer to be used in challenging times and used to back liabilities. Almost all countries in the world, regardless of the size of their economy, hold significant foreign exchange reserves. The All India Survey on Higher Education report (2106-2017), released by Minister of Human Resource Development Prakash Javadekar , saw the State lead with a GER of 46.9%. The West Bengal government has launched its official emblem in a programme at Nabanna, two days after getting the approval from the central government. The official emblem is conceptualised and designed by Chief Minister Mamata Banerjee. 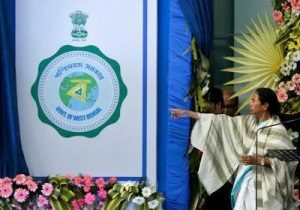 Terming the occasion as historic, she said the state emblem – the “Biswa Bangla” logo with Ashoka Pillar of the national emblem – would be used in all the official works and documents of the Bengal government from now on. The Reserve Bank of India (RBI) will shortly introduce new Rs 10 currency notes under the Mahatma Gandhi series. The old Rs 10 banknotes will remain legal. The central bank has already printed around 1 billion pieces of the new Rs 10 banknotes. The new banknotes will have chocolate brown colour as the base and will also bear the picture of Odisha’s Konark Sun Temple on the reverse side. The advance estimates of the GDP growth stood at 6.5% for the current fiscal FY18, according to the Central Statistics Office. The GDP growth in the previous fiscal (FY 17) stood at 7.1%. The GDP for the first half of FY18 registered a growth rate of 6%. The GDP growth rate for the first quarter of FY18 fell to a three-year low of 5.7%. The numbers come just days ahead of the Union Budget 2018 which will be presented on February 1, 2018. The New Delhi World Book Fair (NDWBF), which has emerged as one of the most significant events in the publishing world, will be held in the Capital during January 6-14 at Pragati Maidan. The fair, organised by National Book Trust, India, promotes titles, trade, co-publication titles and the habit of reading. The fair serves as a meeting point of readers and publishers and had started in 1972. Considering the ramifications of climate change and in a bid to promote the same, this year the theme of the event is “Environment & Climate Change”. European Union will be the guest of honour for this year. The Pension Fund Regulatory and Development Authority of India (PFRDA) announced that Atal Pension Yojana (APY)run by it has reached a subscriber base of 80 lakh and is growing at good pace. Uttar Pradesh is the highest contributing state at 11.41 lakh APY subscribers, followed by Bihar (8.87 lakh) and Tamil Nadu (6.60 lakh). 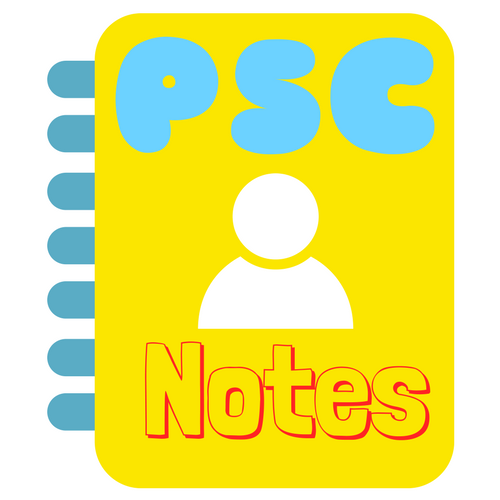 It is available to all citizens of India in the age group of 18-40 years (thus the minimum period of contribution by the subscriber is 20 years). There is no exit to the scheme before the age of 60.